Planned giving allows you to build a legacy of service in Ohio. 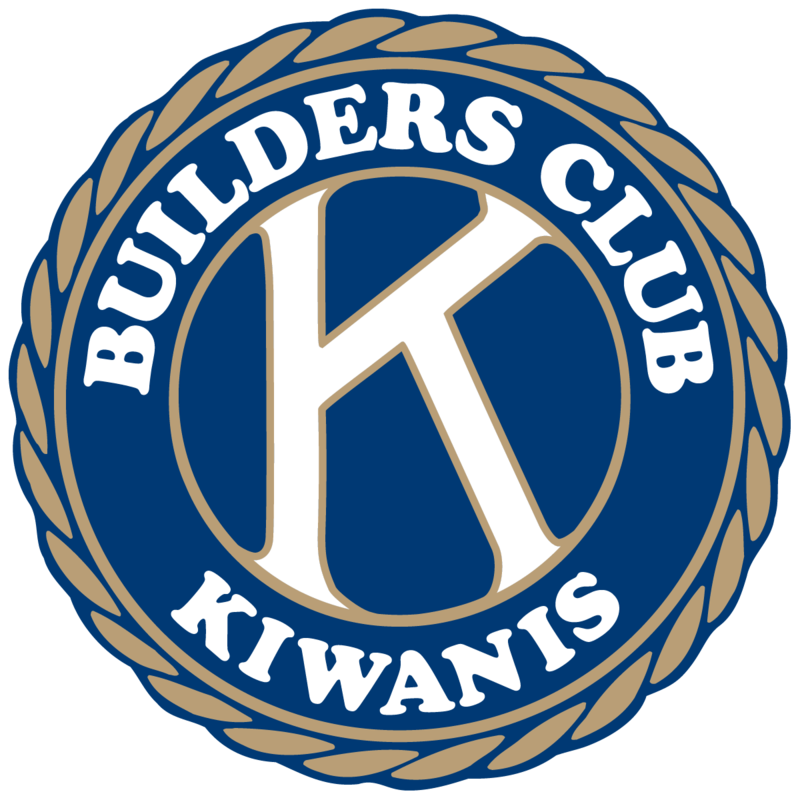 Your gift will increase the Foundation endowment that will, in turn, permit the Foundation to make grants in support of Kiwanis service projects. 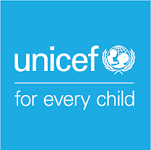 Donors may also receive tax benefits from these contributions. 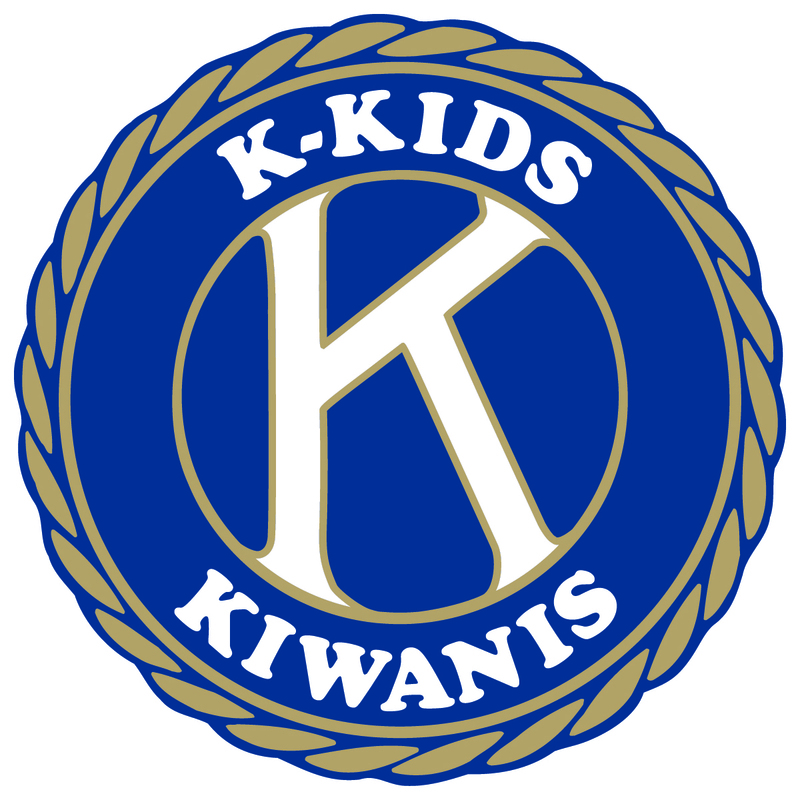 The Ohio Kiwanis Endowment Society is a recognition program for those individuals who want to include unrestricted gifts to the Ohio District Kiwanis Foundation in their estate plan. The Planned Giving Program has been increasingly promoted since 2013 by the ODKF Board as a means to support the desire of individual Kiwanians to create their own meaningful Kiwanis legacy for the future of the children in their community, the Ohio District and throughout the world. There are no minimum giving levels, only the desire to maximize your impact and legacy. After family and loved ones have been provided for in your estate, there are several alternatives for establishing your legacy to the Kiwanis mission. 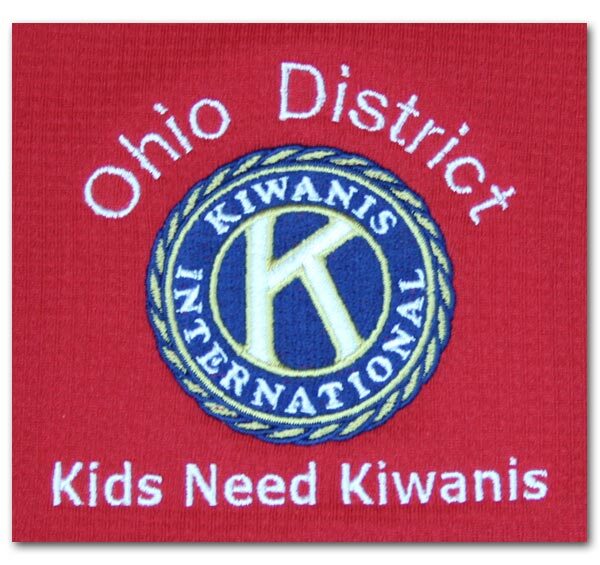 If you would like to continue your legacy to the Kiwanis mission, please consider participating in the Ohio District Kiwanis Foundation Endowment Society.